• Salary grade: $21.43 plus benefits as dispersed according to the Collective Agreement between the BCGEU and The Barkerville Heritage Trust. • Performs all operational duties based upon Security Licensing Code of Conduct. 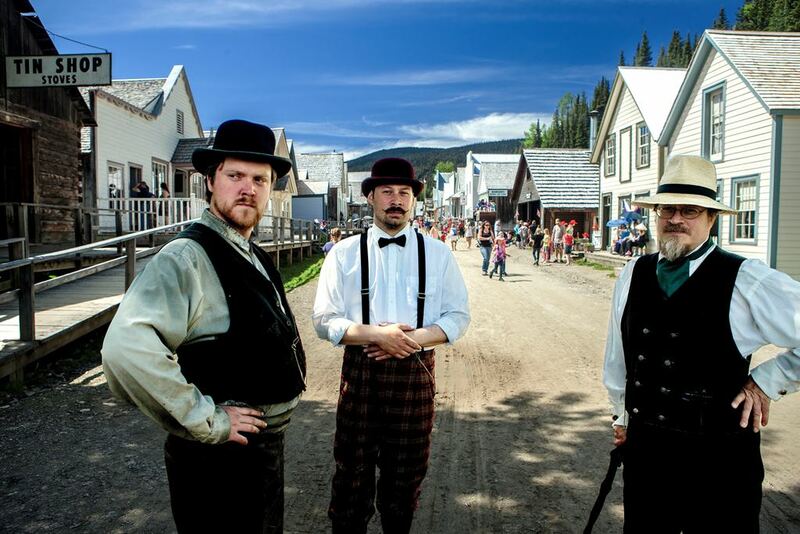 • Works as a team member with all Barkerville Heritage Trust site staff and contractors involved with operational activities. • Work in a healthy and safe manner and follow all BHT Health and Safety Guidelines. • Performs flexible and varying duties depending on the shifting needs of the organization and its staff members. • Performs all operational duties based upon industry standards and guided by the occupational health and safety regulations. • S100, S185 (provided by employer). • Will be required to perform manual labour duties and to perform the physical job requirements. For more information contact Todd Dunphy, Manager of Protection and Powered Services, Barkerville Historic Town & Park at todd.dunphy@barkerville.ca or 1.888.994.3332 local 38.